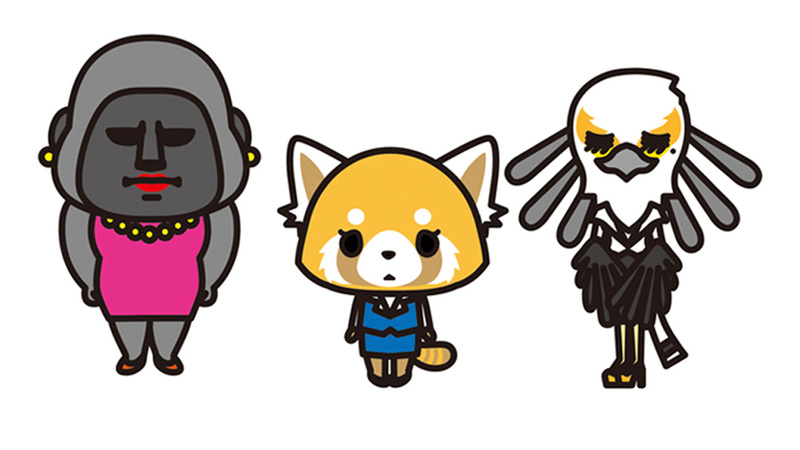 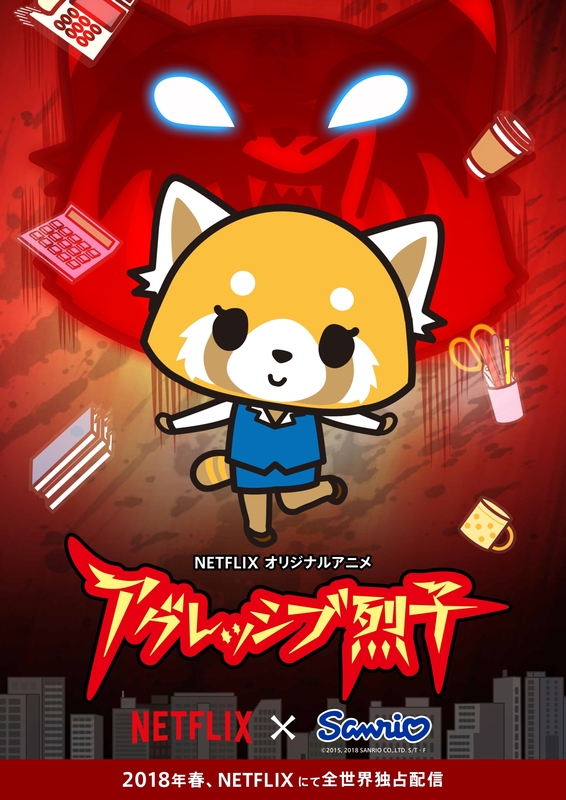 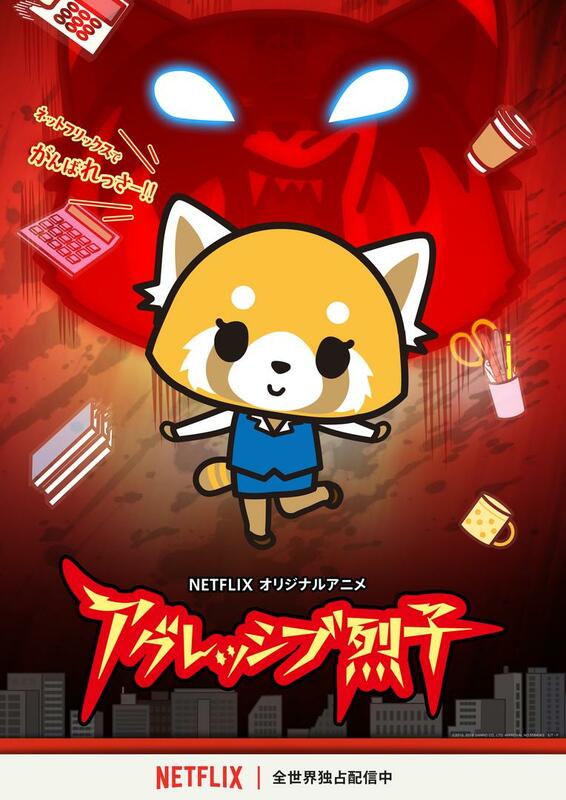 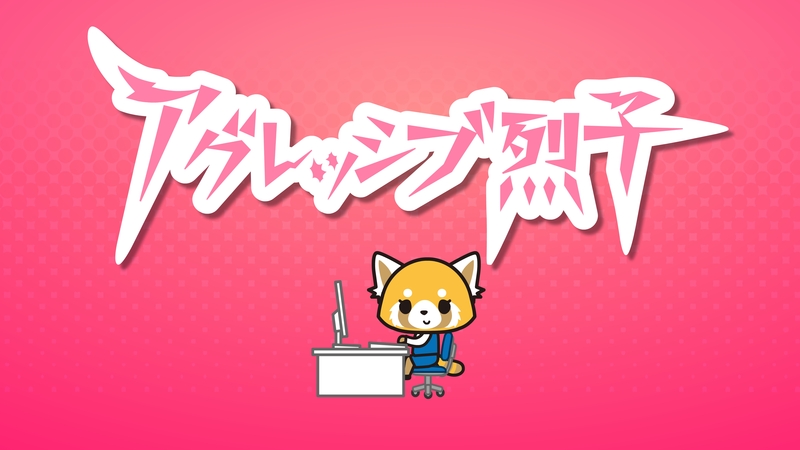 Retsuko, a female red panda working at top-class trading company spends every day suppressing her anger toward jobs given from irritating boss and foolish acts of her co-worker. 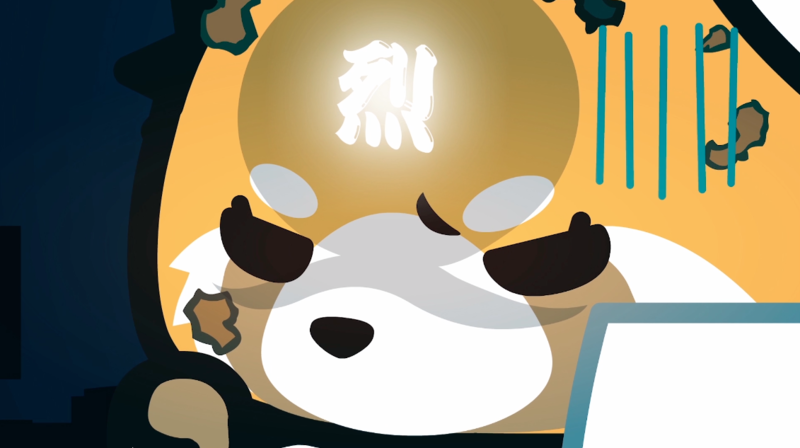 Though she is frustrated by such things, she always controls herself not to talk back to others. 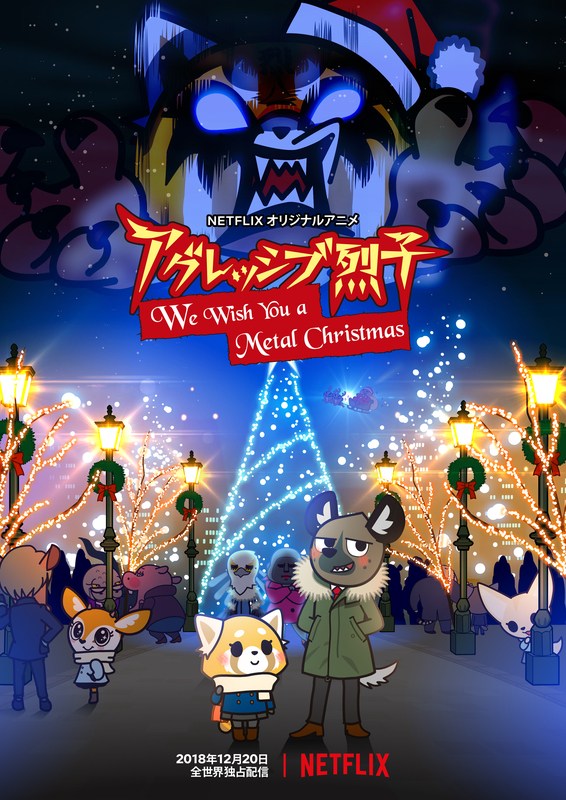 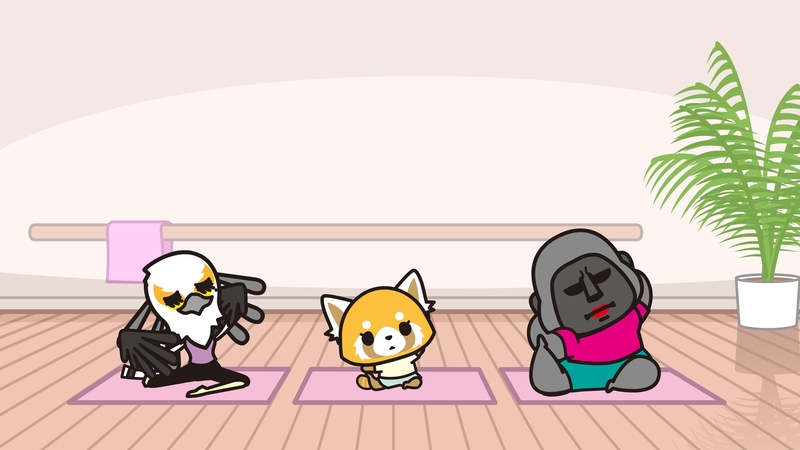 Spending such days, Retsuko’s hobby is going to karaoke alone after work and singing metal with death voice to relief her stress! 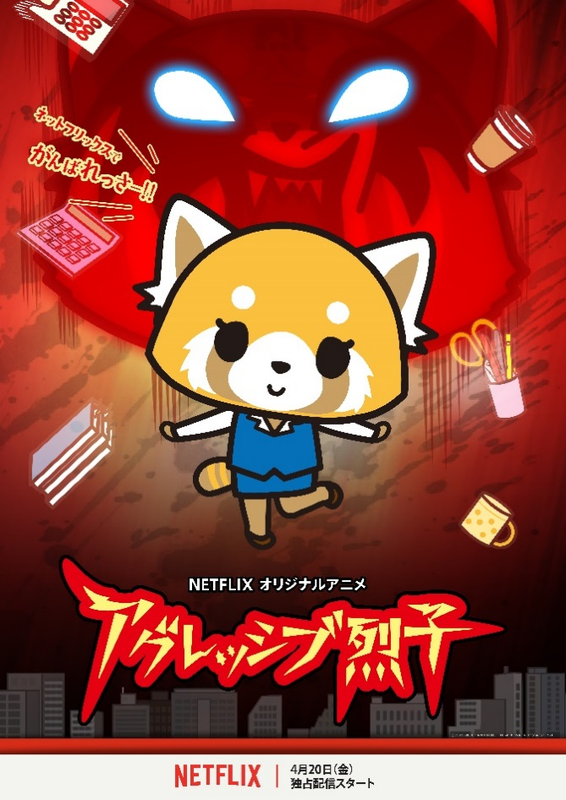 Surrounded by unique characters such as Gori general manager who is a career woman and a beautiful capable secretary Washimi,this is an energetic gag anime describing her struggles in ‘safari park’ called ‘company’. 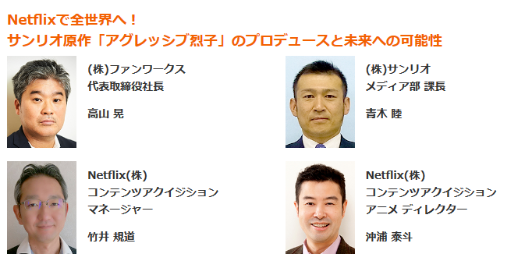 On air on TBS‘Ō-sama no Brunch’(afternoon)starts from April,2016!